The years have been good to Storm. 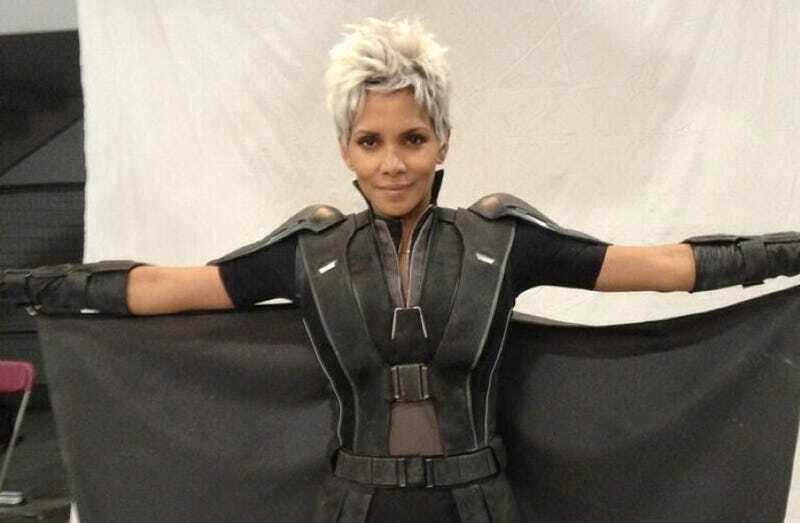 Check out the flying mutant's brand new look on the set of X-Men: Days of Future Past. Courtesy of Bryan Singer’s Twitter.